We are a leading Manufacturer of lilies perfume oil from Kanpur, India. 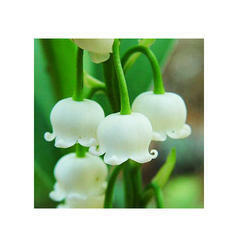 To meet the precise demands of clients, we offer a wide range of Lilies Perfume Oil. These are widely recommended by various numbers of clients owing to its optimum quality, safe usage, and safe consumption. These are made using op quality raw ingredients which are sourced from reliable vendors of the industry. Our products are extensively recommended by clients owing to its safe consumption and effective usage. Looking for Natural Attar ?